Christie’s is closing its South Kensington saleroom earlier than expected. The final sale will take place in mid July and it will close its doors on July 29. 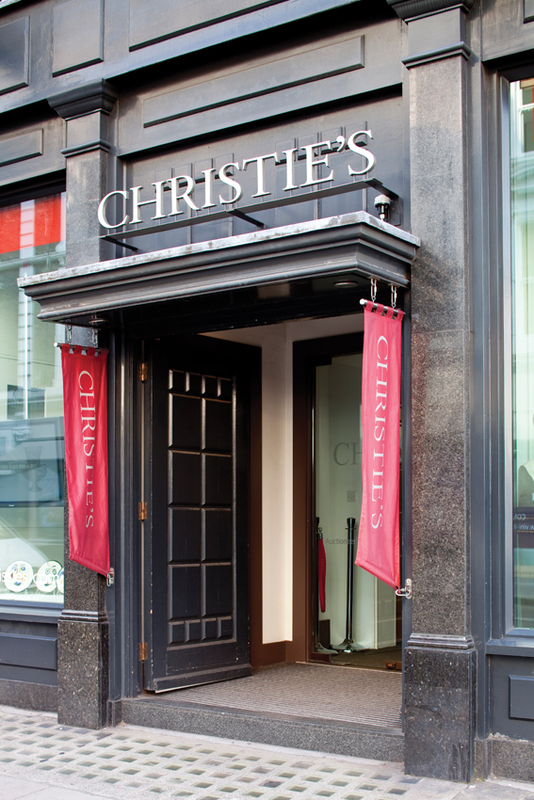 Christie’s has decided to close its auction rooms in South Kensington. The saleroom now has just a handful of ‘live’ events left on the calendar with a final interiors event scheduled for July 19. When the firm announced its restructuring plans in March, it said the saleroom on Old Brompton Road would close “by the end of the year.” However, Orlando Rock, chairman of Christie’s UK, told ATG it had “made sense to finish at the end of a season”. A concerted effort is now underway to prepare the site for closure with a significant issue the removal of unsold items or those held in storage. Consignments or purchases that have not been picked up by the end of July will be moved to facilities elsewhere in London including the Park Royal depot or King Street.